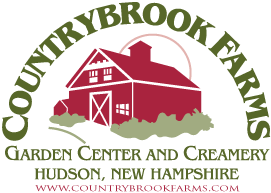 Countrybrook Farms Nursery & Garden Center is seeking to hire a plant professional trained in Landscape Design. The individual must be able to produce Realistic Photo Elevation Designs and 2D Site Plan Drawings. The daily responsibilities would be customer contact, private consultations at customer’s home, designing, generating estimates on point of sale system, design presentation, on site sales and customer service.